Do you ride the escalator or do you take the stairs? No matter how you define success, it always requires one thing: self-discipline. 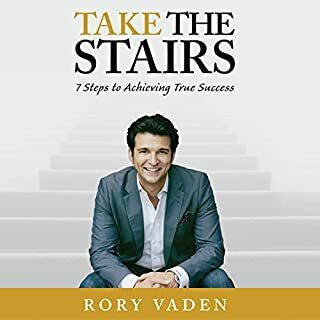 But as popular speaker and strategist Rory Vaden explains, we live in an "escalator world", one that's filled with shortcuts, quick fixes, and distractions that make it all too easy to slide into procrastination, compromise, and mediocrity. What seems like an easier path is really much harder in the end - and, most important, it won't take you where you want to go. 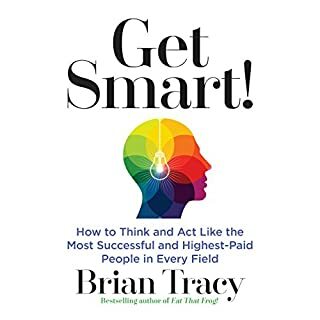 Although I really like Brian's books I have to say if you've read The miracle of self discipline, rain management and eat that frog you've heard everything he has to say. It's amazing the man can take the exact same material from these books put a new cover and title on it and say he has written another book. I wish the man would focus on quality more than quantity. I'm thouraly disappointed in this book just like the last couple of his books I have read. I won't be wasting anymore of my time with them.